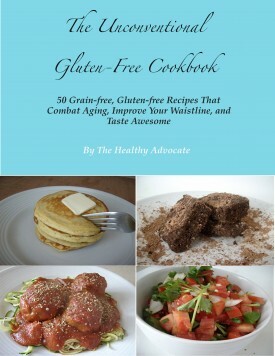 Here is a list of all my gluten-free, sugar-free, all-natural ingredients that I use religiously in all of my recipes. 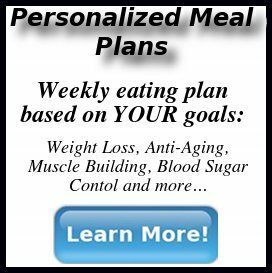 These healthy ingredients are all you will ever need to aid in your cooking, baking and even “uncooking” (raw food) endeavors. Although a bit hard to find in your typical grocery store, I have laid out the products that I trust as being both affordable and high in quality. Note that I am affiliated with some of these companies and I do hold a small financial gain through purchases made through these referrals. Blanched almond flour is a fantastic alternative for wheat based flours. This fine flour is great for cookies, muffins, coating fish or meat, and other gluten-free recipes. A fantastic gluten-free flour, coconut flour, is great for cakes, cupcakes and muffins. It is very fibrous, so a little goes a long way. 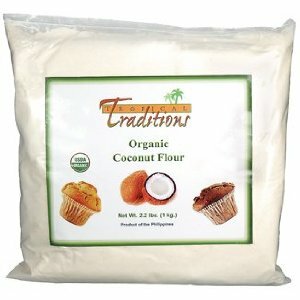 I store my coconut flour in the freezer and sift what I need in my recipes. 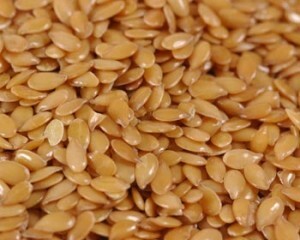 Flax seeds are a great source of plant based protein and omega-3 fatty acids. Since pre-ground seeds do not last long, I recommend purchasing whole flaxseeds (which are more affordable) and storing them until ready for use. Grind in a blender or seed grinder to release the fatty acids before consuming. 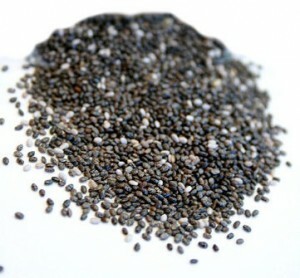 Chia seeds are also a great vegan protein, fiber and omega-3 source. It has a more balanced ratio of omega-3 to omega-6 ratio. It soaks up liquid rather quickly, and expands up to twice its size. It does not need to be ground to release its beneficial fatty acids. 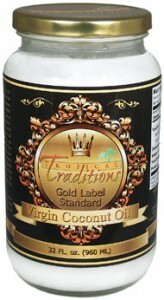 Organic, unrefined coconut oil is the only oil I use in my cooking. Because it is stable at high temperatures, and because of the health benefits derived, it is the perfect gluten-free, vegan fat to use in recipes. Organic olive oil needs to be kept in dark tinted glass to help protect against oxidation of the fatty acids. Olive oil shouldn’t be cooked at high temperatures, so enjoy raw on salads or in other raw food recipes. 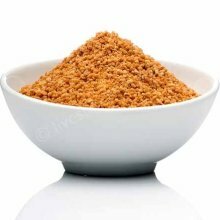 Coconut palm sugar looks like brown sugar and acts like brown sugar, however it isn’t brown sugar. It is low glycemic and contains trace minerals that normal sweeteners lack. Stevia is my favorite natural no-calorie sweetener. I use stevia extract because it is more concentrated and you only need a small amount in recipes, so it lasts for quite a while. 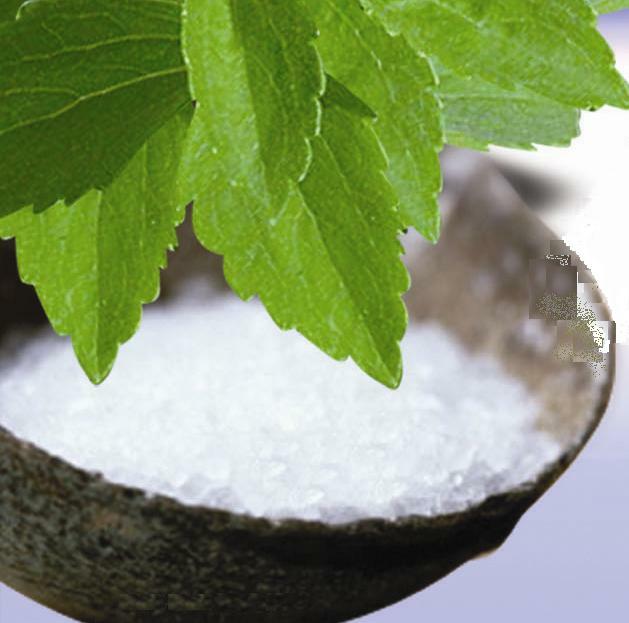 Since stevia is so sweet it’s bitter, it is best to combine with either xylitol, coconut palm sugar or both to balance out any bitterness recipes may experience using stevia alone. 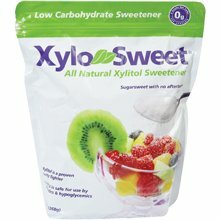 Xylitol is a natural sugar alcohol derived from birch wood. It has a lower glycemic index than coconut palm sugar, and can be used one-to-one for regular sugar in recipes. It may upset some stomachs, however, so test a small amount before using in recipes.